On February 5th of 1903, Jack Johnson outpointed “Denver” Ed Martin to win what was referred to at that time as the “Black” or “Colored” heavyweight championship of the world. 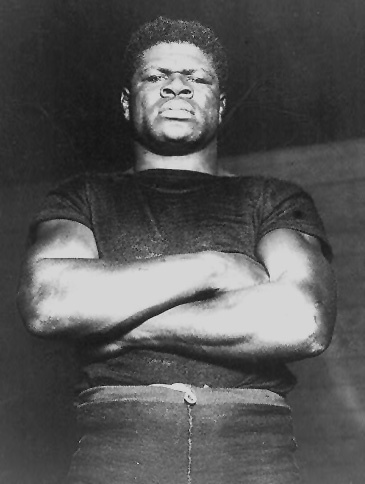 Then, just three weeks later, “The Galveston Giant” outpointed tough Sam McVea to notch his first defense of the title. 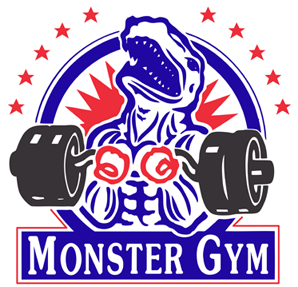 Johnson and McVea were part of a group of gifted fighters excluded from competing for the universal heavyweight championship because of widespread bigotry. 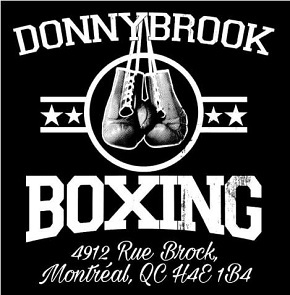 Johnson, McVea, Joe Jeannette, Harry Wills, Sam Langford, Big Bill Tate — all highly talented and and all denied the opportunities they deserved because they happened to be black. 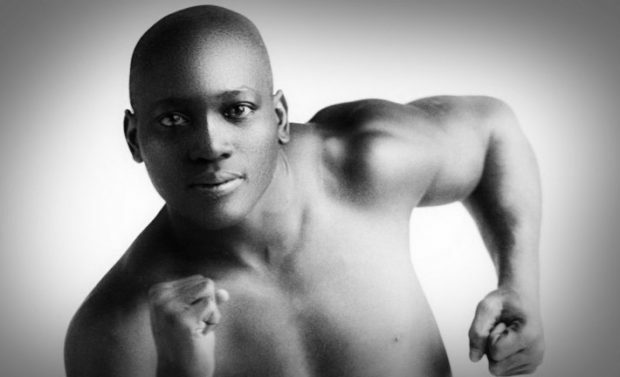 Of course, Johnson would go on to become the first black heavyweight champion, but only after he chased Tommy Burns to the other side of the globe. But that’s another story. This was only Sam’s seventh pro fight, but McVea rebounded with two wins including a knockout over Martin, thus setting up nicely a return with Johnson. Buoyed by their man’s stoppage of a fighter Johnson had failed to defeat inside the distance, McVea’s fans in Oxnard, California journeyed to Los Angeles to see the scheduled 20 round tilt, but they left disappointed. 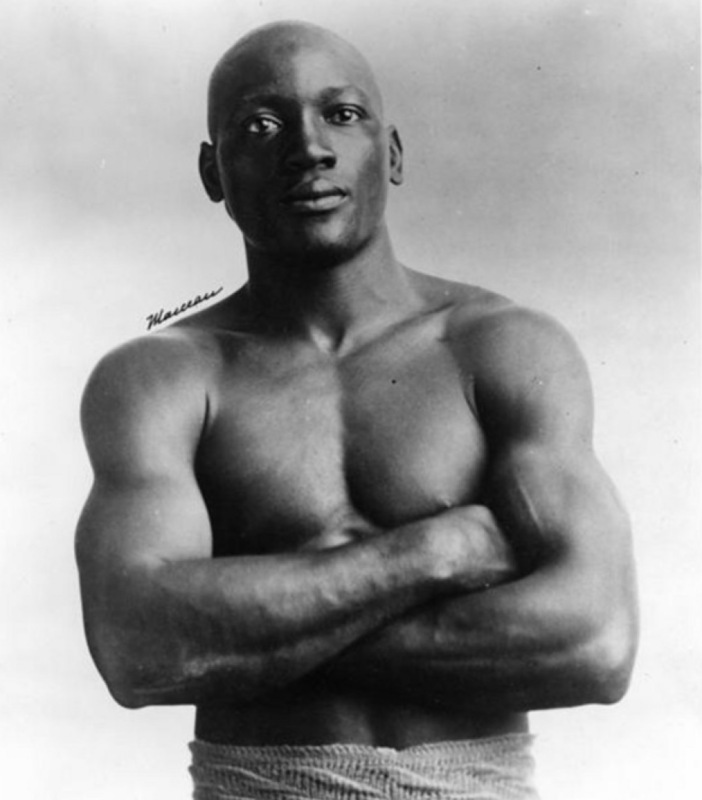 Sam McVea was a tremendously tough and powerful battler, but Jack Johnson, six years older and more experienced, was a truly gifted boxer and one of the finest defensive masters the heavyweight division has ever seen. McVea knew that, given his disadvantages in terms of height and reach, his best chance of victory was to attack and force his way to the inside. The challenger charged with fury in the opening round, hoping to ambush his man, but all he got for his trouble was a hard right hand to the chin. The punch traveled just a few inches but it was powerful enough to award the otherwise sturdy McVea with the first knockdown of his career. The challenger beat the count and survived to both hear the bell and then receive a welcome dose of smelling salts. Following this, McVea decided that bull-rushing Johnson was no longer the strategy of choice. For the next few rounds Johnson called the tune while Sam kept a healthy distance, content to throw the occasional lead. Urged on by his corner, he picked up the pace in round five, but his offensive efforts only allowed Johnson to demonstrate his skill at blocking and parrying. And then in round six a right hand put McVea on his backside again. 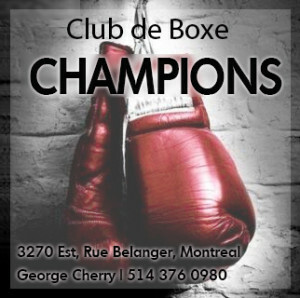 Round seven saw Sam surprise Johnson with a rare telling blow, a quick straight left to the chin that put the champion on his heels, but in the eighth Jack regained control. Aware he was well behind on points, McVea doubled his efforts to force his way to the inside in rounds nine and ten, even provoking a shout from Johnson of, “See here, Sam, don’t you crowd me!” The exclamation was punctuated by a volley of stiff left jabs to McVea’s dour countenance. Credit to the challenger: he never stopped trying, but more slashing jabs and right crosses were all he received in return for his efforts to corner Johnson and land a jackpot punch. Two big right hands in round 15 staggered McVea, and more jabs and rights had him covering up in round 17. Sam initiated a series of wild attacks in the final three rounds, but to no avail. By the final bell, his face was a mass of lumps and swellings, while Jack had barely a mark on him. Johnson and McVea square off prior to their third battle. 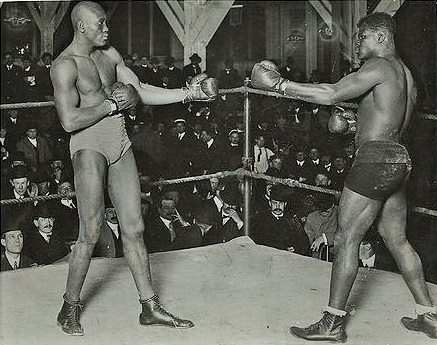 Johnson and McVea would clash again less than six months later, this time in San Francisco, and it was virtually a replay of their second meeting, the only difference being that in round 20, just before the final bell, Johnson scored a clean knockout.